Adia is using Smore newsletters to spread the word online. Our Seminar strives to effect change in the lives and mindset of our teenagers and young adults of this generation. 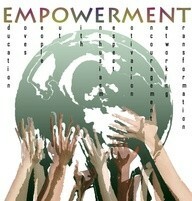 BE EMPOWERED. BE THE CHANGE.